The boys of the 12th Precinct are reporting for duty once again in Barney Miller: Season Six! 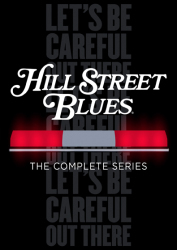 Captain Barney Miller and his squad of Greenwich Village detectives return for 22 more episodes filled with both hilarity and humanity. 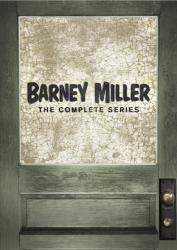 Undertaking some of New York’s most unusual cases and confronting some of the era’s biggest societal issues, Barney Miller remains one of the funniest, most distinguished and beloved programs of its time. 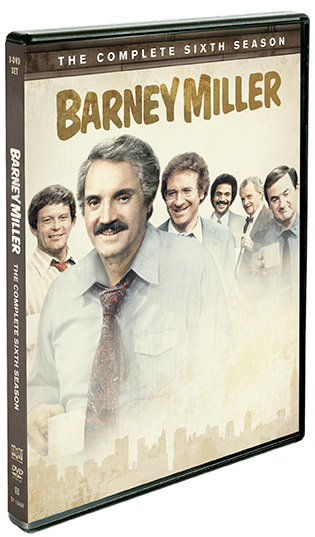 Originally airing on ABC’s 1979-80 seasons, Season Six continues the high standard of excellence that made Barney Miller an Emmy® and Peabody Award winner. 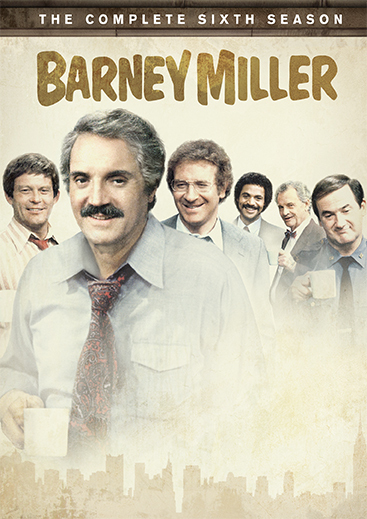 Join Captain Miller (Hal Linden), Wojo (Max Gail), Harris (Ron Glass), Dietrich (Steve Landesberg), Levitt (Ron Carey) and the rest of the 12th Precinct in the squad room for Barney Miller: Season Six — it’s truly arresting television.